Your vehicle is built from thousands of parts, many of them moving. Keep your well oiled machine in top top shape so you can get from point A to point B. PerfectSoundz can complete all of your basic auto maintenance needs! Hear that?! That's the sound of a modified car engine. 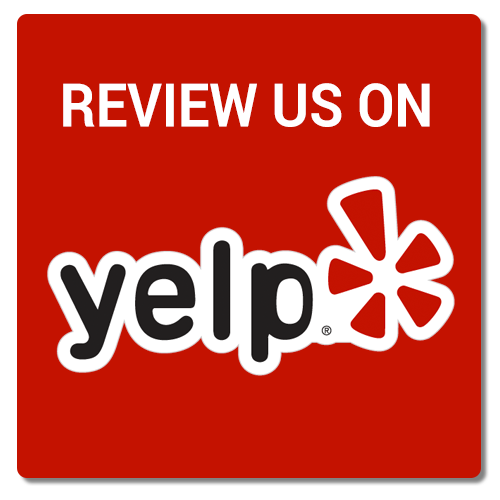 Get your FREE quote from Perfect Soundz today!! INSTALL A REMOTE START TODAY! Keep yourself, family, and friends warm until spring arrives with a remote start from Perfect Soundz! 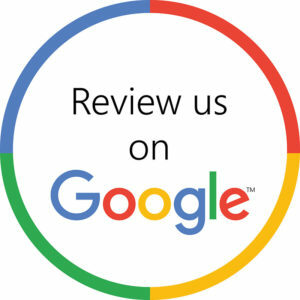 Submit your info below for a FREE quote. Yes! Contact Me For a Quote! REMOTE START SEASON IS HERE! 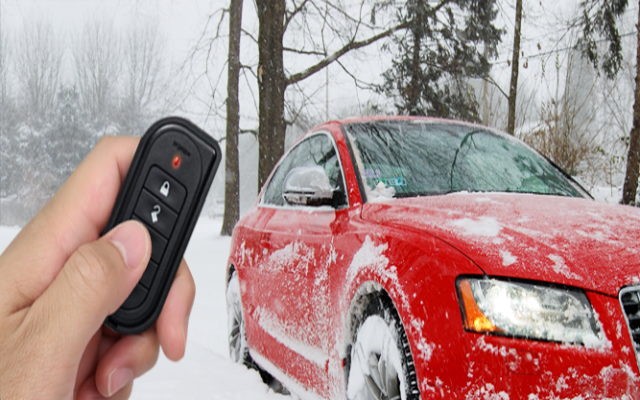 Keep yourself, family, and friends warm this holiday season with a remote start from Perfect Soundz!